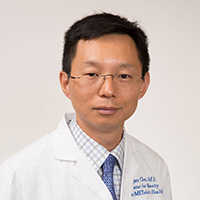 The UCLA Center for Obesity and METabolic health center uses a team approach to provide the most comprehensive resources possible for the patient. Team members are involved in the patient's care from screening through follow-up. 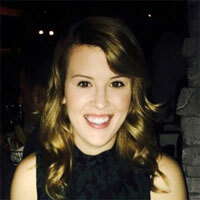 Kaitlyn McHale is the Program Manager for the Department of Bariatric Surgery. 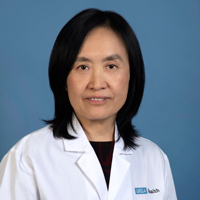 She joined the UCLA Bariatric Department in 2016. After obtaining her Bachelor of Arts in Psychology in New York City, she decided to begin her career in route to Healthcare Administration. In 2014, she obtained her first position working for a Bariatric Program in New York, where she gained insight and knowledge about obesity and healthcare as a whole. 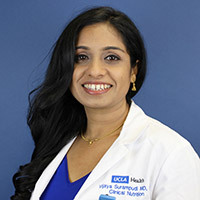 Upon moving to Los Angeles in 2016, she began working as the Financial Counselor for the UCLA Bariatric Department and in 2018 became the Program Manager. In her role, she manages staff, program analysis and outcomes, marketing and outreach, website development, accreditation maintenance, Family Medical Leave of Absence for patients and family members, and complex Insurance inquires. Anna Balioukova has been with UCLA for 12 years. After providing care to bariatric patients in the immediate post-operative period as a floor nurse, she witnessed firsthand the rapid resolution of comorbidities, which piqued her interest in metabolic surgery. After obtaining her Masters of Science degree in Nursing from UCLA In 2013, she began working as a bariatric surgery manager. 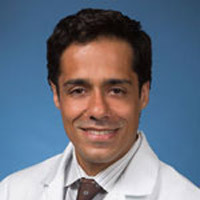 Her clinical interests include the brain-gut connection and importance of psychological factors in postoperative weight loss maintenance. Her role is to assess, plan, implement and evaluate care for patients requiring specialized bariatric care in collaboration with health care team. She provides direct patient care and education to patients and serves as a resource and educator. 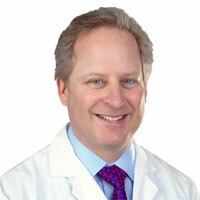 The Surgical Coordinator is available to assist patients through every step of the surgical process. She is a resource for information regarding the procedures, pre-operative instructions, scheduling pre-operative follow-up appointments, surgery-scheduling, and insurance authorizations. Christine completed her Masters of Science in Nutritional Sciences at California State University, Los Angeles. She earned her Bachelors of Science in Nutrition, Dietetics and Food Science from California State University, Northridge. Her dietetic internship was completed at Lenoir-Rhyne University, with emphasis on childhood obesity. She has experience working in multiple areas including clinical nutrition, weight management, prenatal nutrition, diabetes and renal disease. 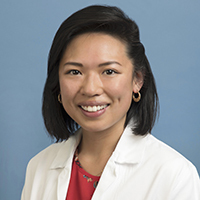 She enjoys being part of a vital multidisciplinary team to help patients succeed in weight loss and is committed to helping patients meet their dietary needs through nutrition education. Christine believes the benefits of healthy nutrition on our mind and body is endless. She speaks Armenian fluently and is able to work with Armenian speaking patients. Linda Yung is a New Yorker practicing dietetics in Los Angeles. She is a proud double Jumbo, having received her Bachelor of Arts in International Relations Global Health and Master of Science in Food Policy and Applied Nutrition from Tufts University. After completing her dietetic internship at Tulane University, she worked with the heart transplant and critical care teams as the cardiac / medical ICU dietitian. In addition to acute nutrition therapy, Linda specializes in nutrition through the life cycle and nutrition communication. Her passions include spreading nutrition knowledge and promoting healthy lifestyle changes as part of a balanced diet. The psychologist specializes in the assessment and evaluation of identifying and treating emotional components of improper eating habits. 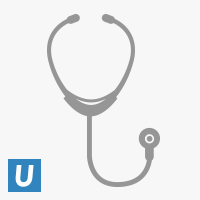 The administrative assistant is the first point of contact for every patient. He guides each new patient through the process before their first clinic appointment and answers any questions the patient may have. 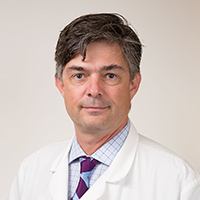 He provides information about the program and schedules new patient appointments in addition to handling the day-to-day functions of the office.